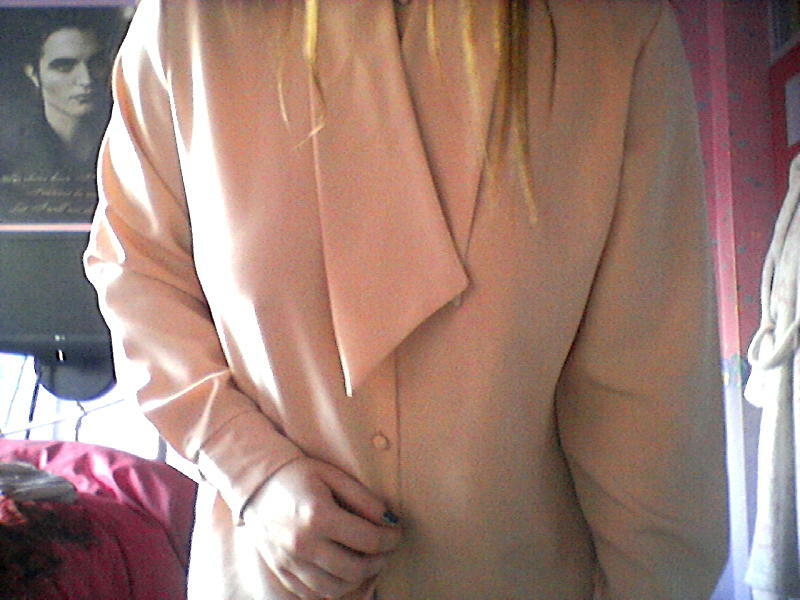 Recently I went charity shopping and purchased a lovely blouse!! It was a cheap £3.95!! I love the collar detail on the blouse. It's too short to bow or anything though so I just leave it hanging which I actually think looks quite unique. I love charity shopping - you may be searching for ages but you always end up finding an amazing bargain in the end!